Functionality and style come together with the ultra comfortable 'Un.kenneth' lace-up. Premium full-grain leather upper offers immediate comfort with no break-in required. 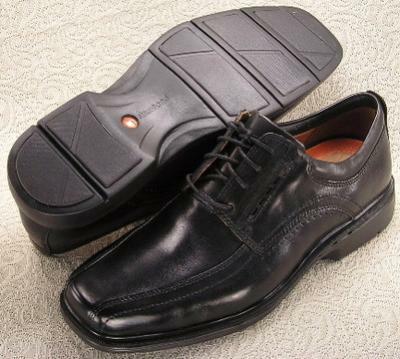 Removable vegetable-tanned leather insole reduces foot friction. Lightweight “Ultra Flex” EVA outsole sole reduces lift load and foot fatigue for all-day wear.